﻿ The Foundation for Living Beauty | Happy Healthy Thanksgiving! The holidays can be a challenging time to eat well, especially with so many delicious options around Thanksgiving. Ever wondered how to make a traditional Thanksgiving, just a lot healthier? We’ve rounded up some tasty ideas for healthy Thanksgiving dinner alternatives, plus some dishes that take minimal time and labor. This way, you can embrace the holiday while caring for your health and enjoying as much time as possible with family and friends. If you love pumpkin pie…Try a vegan and gluten free version! If you love rich green bean casserole…Try green beans protein of nuts and antioxidants of cranberries! If you love creamed corn…try a recipe with less butter that’s sweetened completely with honey! 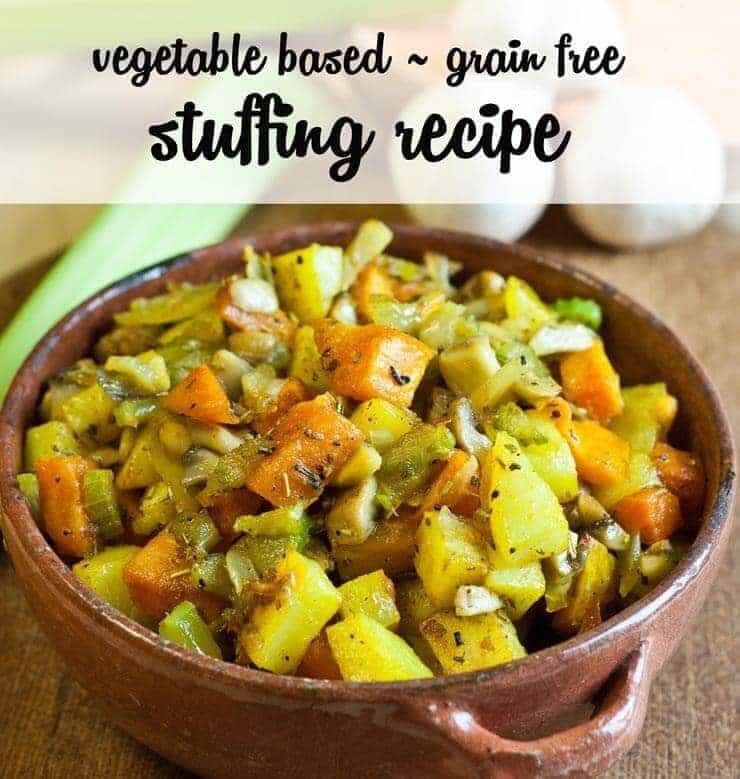 If you love loads of moist stuffing…try this grain-free vegetable root stuffing! And finally, if you’re looking to save some time and labor in the kitchen, but enjoy just as tasty of a bird, we recommend trying Cornish game hens! Everyone can help make their own mini bird, bringing the family together not just around the table, but in the kitchen, too. A VERY HAPPY THANKSGIVING TO OUR LIVING BEAUTIES, SUPPORTERS AND COMMUNITY! Happy October! Pumpkin Paradise is Here!